For other hobbyists, the microscope is a supportive instrument. People who collect stamps or fossils, for example, might own a stereo microscope to observe their collection at a higher magnification. 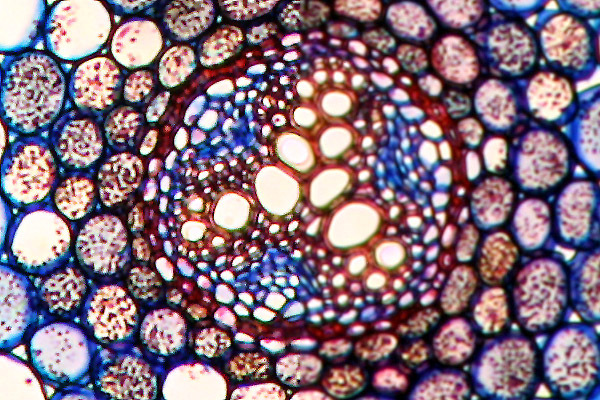 Can I still use microscopes even though I have no interest, space or time in preparing slides?